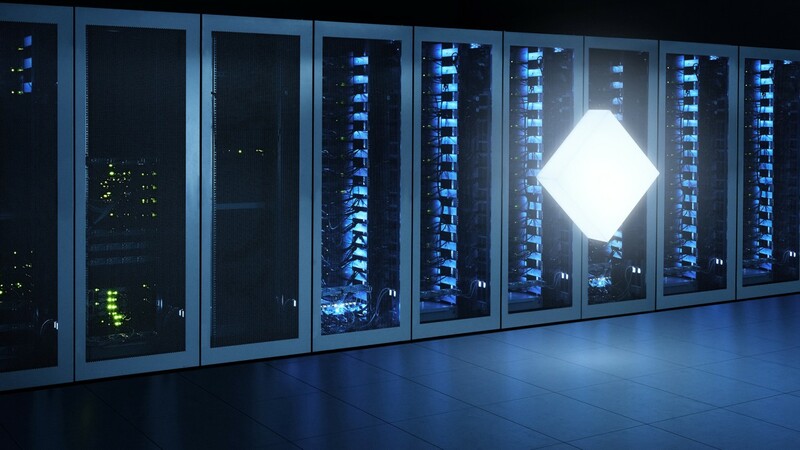 The IT security company Rohde & Schwarz Cybersecurity is opening a data center in Frankfurt am Main, Germany, for its Web Application Firewall as a Service, R&S®Cloud Protector. Customers in Germany benefit from GDPR-compliant data processing. Munich, December 18, 2018 — Rohde & Schwarz Cybersecurity is now running R&S Cloud Protector, its Web Application Firewall as a Service, from a data center located in Frankfurt am Main, in addition to the initial data center based in Paris. The service relies on the largest Internet exchange node in the world in terms of data throughput: the "Deutsche Commercial Internet Exchange" (DE-CIX), which connects the networks of different providers and therefore allows a seamless transition between the individual subnets of the Internet. German users of the R&S Cloud Protector service can choose to take advantage of the new data center when subscribing to the Web Application Firewall as a Service, with a view to ensuring that the data processed by their web sites does not leave national borders, while remaining GDPR-compliant. R&S Cloud Protector is a scalable Web Application Firewall as a Service and is specifically designed to address the security issues of the application layer, in the cloud. The solution effectively protects web applications from the most common cyber attacks without consuming critical internal resources. The solution enables organizations to protect their web applications without managing the entire back-end infrastructure. R&S Cloud Protector enables global definition of security policies - at the same time, monitoring and processing of false positives can be distributed to different team members. This allows to respond flexibly to changing business needs while ensuring the lowest possible Cost of Ownership. Learn more about the product and its four pricing plans.